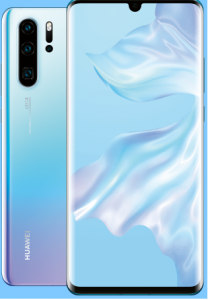 The Huawei P30 Pro has been unveiled officially. The phone features an 8MP periscope zoom camera which reaches a focal length of 125mm. With its optical image stabilization (OIS), photos and videos are expected to be smooth. The two other cameras were also upgraded by Huawei and Leica. Sony added a custom 40MP sensor with a RYYB color filter arrays. The yellow will occupy the position of the Green so as to improve the low light performance (Huawei was already a king in this field). And the highest ISO is now x2 what the Mate 20 Pro could pull off and it is further assisted by the brighter f/1.6 aperture and OIS. The P30 Pro features a 20MP ultra-wide-angle camera (16mm) with autofocus and as well as a ToF sensor. The multilayer depth of field effect uses this – making for more realistic bokeh. Also, the Hybrid zoom is now back and it can move up to 10x (you can push this to 50x with the digital zoom). There are also a few changes in the front of the device. The phone features a 6.47 – inch AMOLED screen with 1080p+. 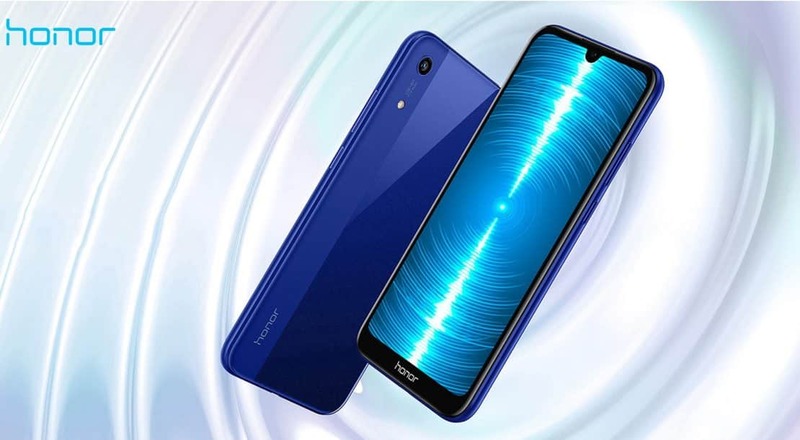 It also features an in – display fingerprint reader which will perform better than the one seen in the Mate 20Pro. Another thing is that the notch has been reduced to a teardrop size. It hosts a high-resolution 32MP selfie camera with a more advanced improvement in the bokeh rendering. But the 3D face scanning hardware was dropped. 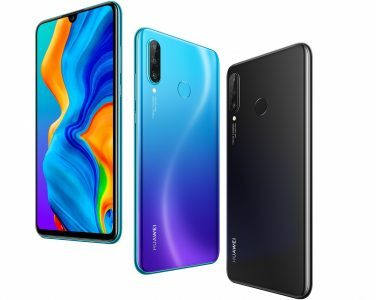 The Huawei P30 Pro is powered by the Kirin 980 chipset with heavy duty cooling. It came with 6GB/8GB of RAM and 512GB internal storage. This can be expanded with the help of the new Nano memory card. The P30 Pro houses a 4,200mAh with 40W Super Charge as well as 15W fast wireless charging and reverse wireless charging. That means the P30 Pro came with Huawei’s best charging tech. The phone is water resistant (IP68) and the phone is built on a metal frame sandwich between panes of glass. The pre-ordering of the device starts today. The price of the device starts at €1000 for the 8/128GB model. But if you need more storage, the 256GB cost €1,100 and 512GB is €1,250.